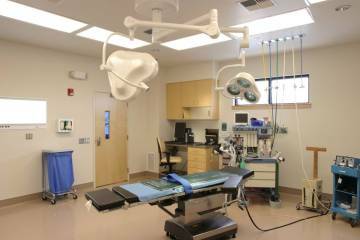 23,000 sf, new facility for Skagit Island Orthopedic, this project included 15,000 square feet first floor which housed 7,500 square feet of ambulatory surgery and 7,500 square feet of clinic space. Second floor included physical therapy, physician’s personal offices, records storage and administration. 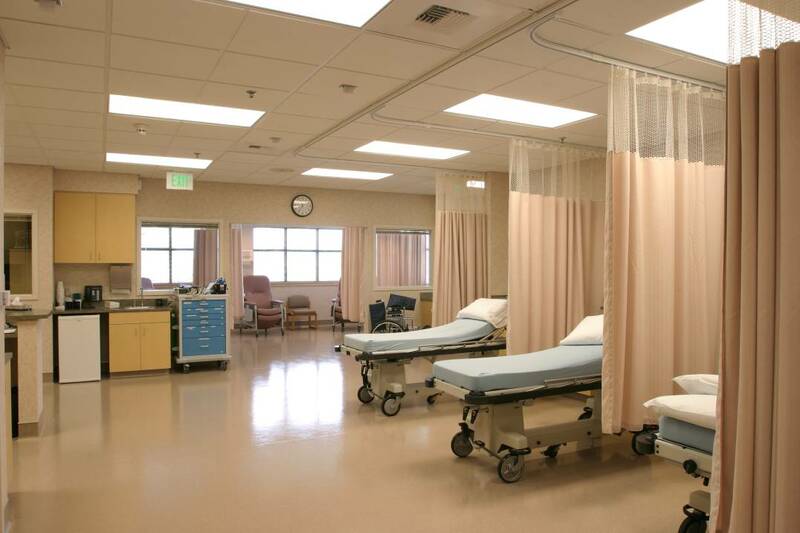 Project design anticipates future additions of MRI, third operating room and additional administration. Frame consisted of structural steel and composite deck. 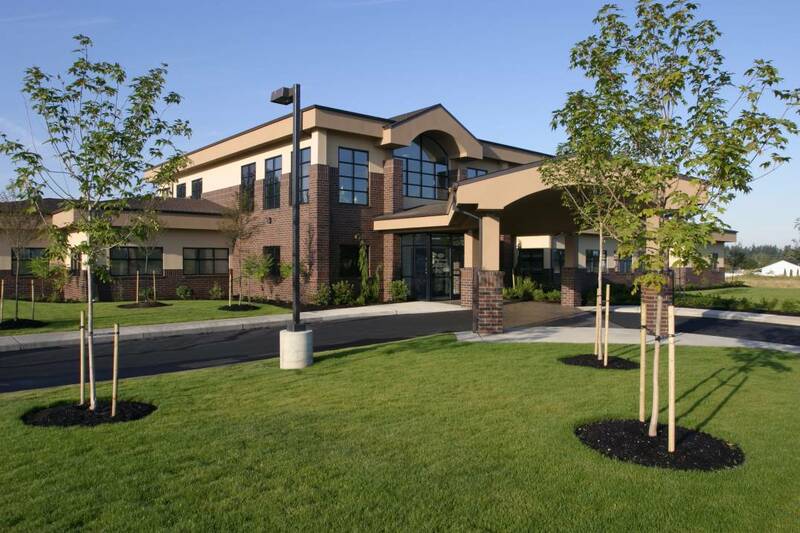 Exterior skin consists of brick, storefront and EIFS.